This industry’s most important event attracted nearly 2,000 guests. According to the visitors' and exhibitors' opinions, these exhibitions have already became a permanent fixture in their business calendars; this is owed to the event's supreme quality and high standards as well as attractive fringe events. 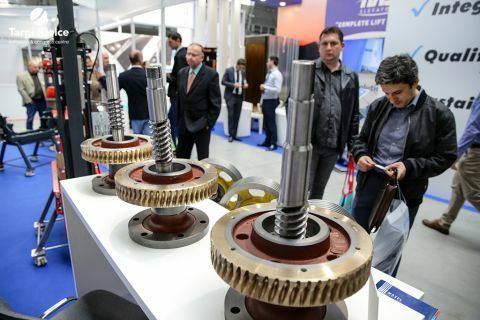 The Euro-Lift expo has been traditionally co-organised by the Polish Association of Lift Manufacturers and EWIT Publishing House. This year's exhibitions enjoyed the Honorary Patronage of the Ministry of Investment and Development.